It can happen at any time. You may be at work, driving to the beach, or fast asleep when…POW! A toothache hits you like a professional fighter in a title bout. When decay reaches the soft inner pulp of a tooth, it can cause pain so severe that it wakes you from a dead sleep. When this happens, the dentist can no longer save the pulp, and needs to remove it through a procedure known as root canal therapy. Despite the negative stigma attached to this procedure, the root canal therapy does not cause pain, but actually relieves it. If you have a toothache, don’t wait for it to worsen. Call our Docklands dental office immediately at (03) 9021-9487 to schedule an appointment with one of our doctors. 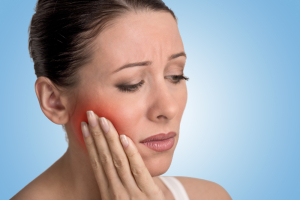 When you find yourself blindsided by a toothache, you should visit the dentist as soon as possible. Sometimes the dentist can relieve the toothache with a quick, simple procedure. If, however, the doctor finds that the pain comes from decay that has infected the pulp of your tooth, you will need a root canal. When the pulp becomes infected, the doctor cannot save it, and it dies. Because the pulp contains the blood vessels and nerve endings of the tooth, its death will cause you excruciating pain. During a root canal therapy, our dentists remove the infected, dying pulp tissue along with the nerve endings, relieving your pain. Contrary to popular belief, the treatment feels very similar to having a cavity filled, and most patients find it causes little, if any, discomfort. When you come to our office with a toothache, the doctor will perform a comprehensive oral exam, focusing on the affected tooth. If the doctor finds the tooth infected, we will initiate the root canal therapy. The procedure will begin with the administration of a local anesthesia to numb the tooth and the area around it. The doctor will then isolate the tooth and drill a small hole, allowing access to the infected tissue. Then the doctor will remove the infected pulp, taking the nerve endings with it, which will eliminate the tooth’s ability to feel pain. With the infected pulp removed, the doctor will thoroughly clean and disinfect the inside of the tooth, including the root canals, with antiseptic and antibacterial solutions. The doctor will use special instruments to shape the canals in preparation for filling, then clean the tooth one more time to remove any debris. The doctor will then use a rubber-like material, called gutta percha, to fill the root canals, sealing them and preventing further infection. Next the doctor will seal the access hole with a composite resin filling material and cover the tooth with a filling or crown to seal the tooth and prevent any further infection from occurring. Following your procedure, the doctor may prescribe an antibiotic to help prevent further infection. You may experience some minor discomfort in the hours and days following your root canal, but over-the-counter pain relievers such as ibuprofen should take care of it. You will need to avoid chewing on ice and other hard foods to avoid any further damage, especially before the doctor places a permanent crown over the site. 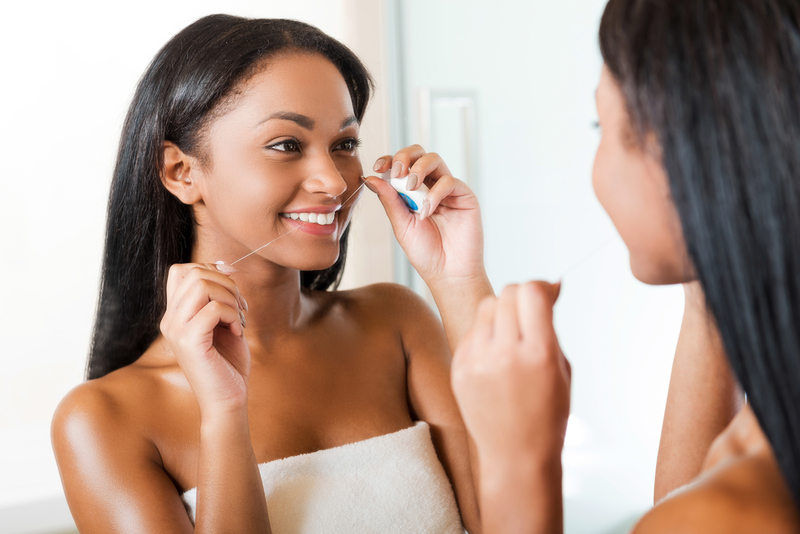 Take care of your teeth with regular brushing and flossing, and attend regular cleanings and checkups with your dentist to prevent the need for further root canal treatments. The root canal has earned a bad reputation over the years as a very painful procedure. Don’t let this false information keep you from receiving the treatment you need. At the first sign of a toothache, call our Docklands dental office at (03) 9021-9487 and schedule an appointment with one of our doctors.